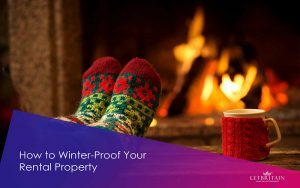 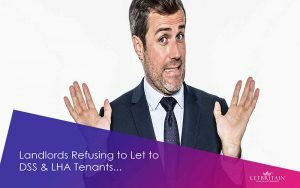 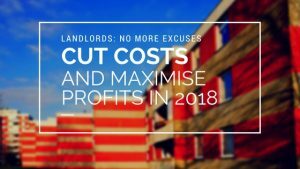 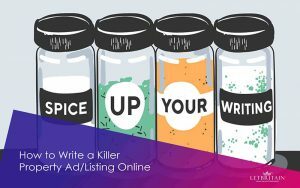 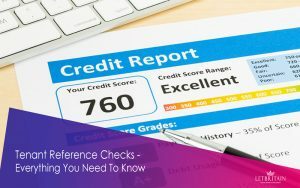 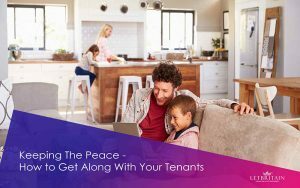 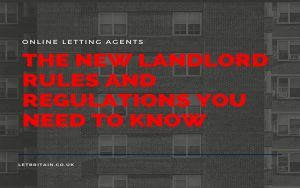 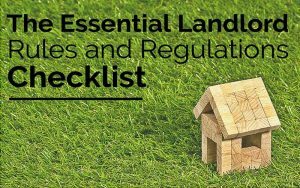 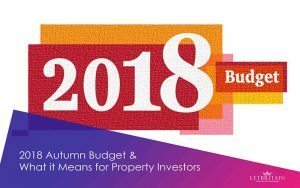 ﻿ LetBritain Free blogs, latest landlord news and regulations – Stay up to date with the latest property news, research and regulations, free advice for both Landlords and Tenants on our daily updated LetBritain blogs portal. 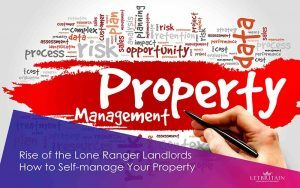 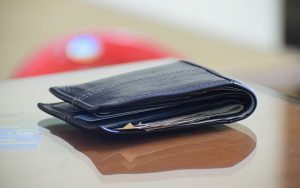 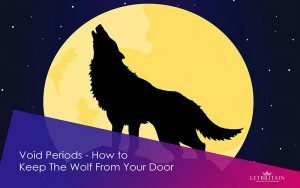 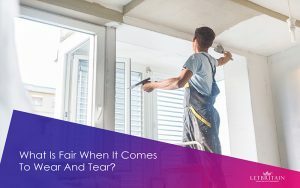 Landlords and Tenants, What is Fair When it Comes To Wear and Tear? 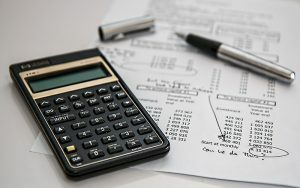 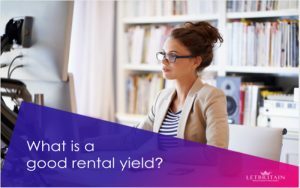 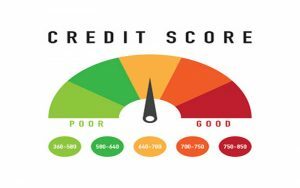 Landlords Do You Know What is a Great Rental Yield? 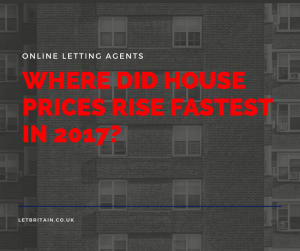 Where Did House Prices Rise Fastest in 2017? 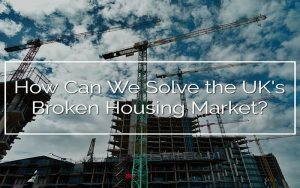 How Do We Solve the Broken Housing Market in The UK? 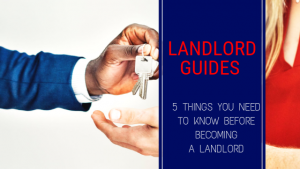 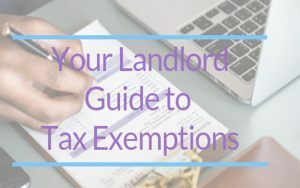 Landlord Essentials: How Can I Increase the Rent?